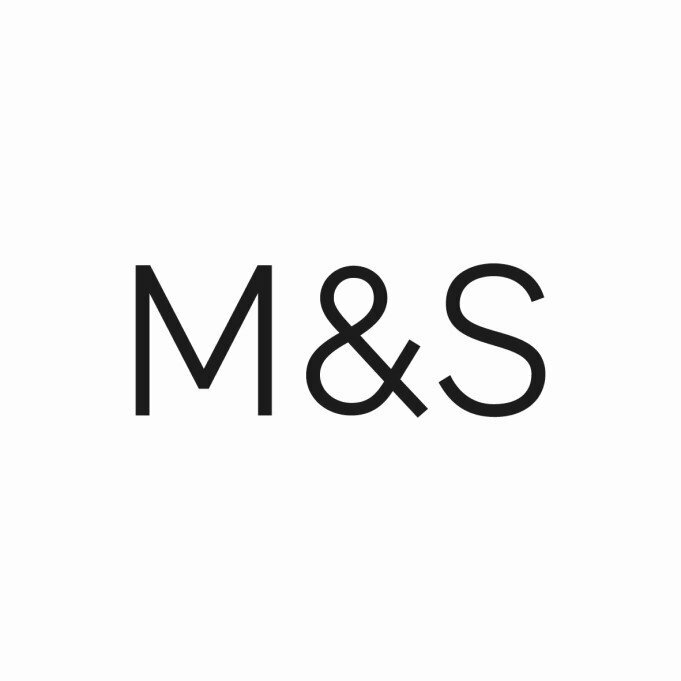 Shopping the easyfundraising way with CardSentry, could not be easier. Follow the instructions below, and create an account today to start supporting a cause or charity of your choice. 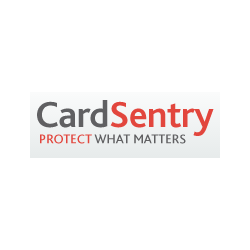 CardSentry is a leading provider of card protection services. The service works to put customers minds at ease knowing that if they lose their bank cards they only have to make one call to CardSentry to have all their cards cancelled.